Chinese manufacturers are gaining a lot of popularity internationally as they offer smartphones with a decent set of specifications at an extremely affordable price tag. Several of them have expanded to other developing markets where several people don’t like to spend too much money on smartphones. 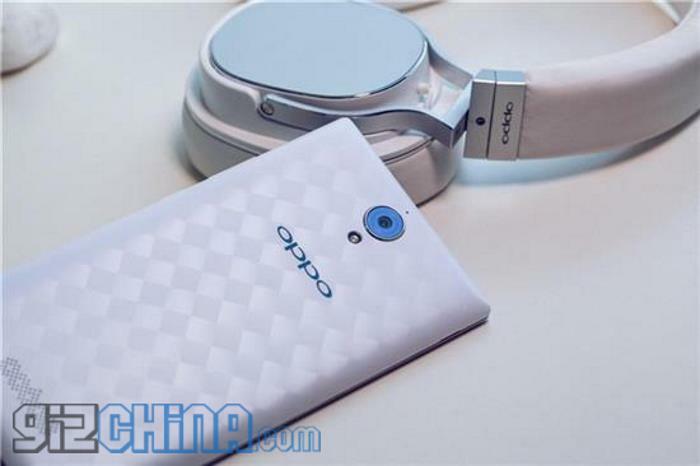 Recently, Oppo announced that it will reveal the Oppo U3 smartphone powered by a 64-bit MediaTek MT6752 processor on January 14th, a day before Xiaomi is expected to launch the successor of the Redmi Note. There’s no word about the pricing of the handset, or if it will launch in other international markets or not, but considering that the company has expanded to more markets, they may launch it in other global markets. The handset boasts a 5.9-inch display sporting a resolution of 1920 by 1080 pixels with very small bezels, and appears to take the design cues from the Find 9. The device is powered by a MediaTek MT6752 chipset clocked at 1.7GHz paired with 2GB of RAM, 16GB of expandable storage, 13MP camera for photos and videos, LTE connectivity, and a 5MP front-facing camera for selfies. We’ll update you if we hear anything about the international launch of the handset.